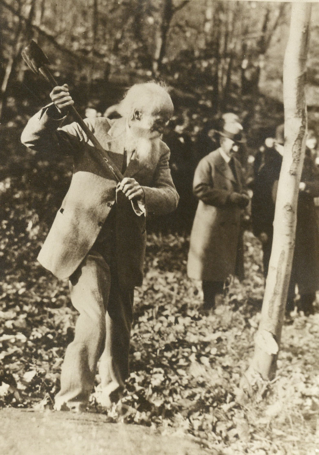 John Burroughs Needs Our Help! His woodshed is falling down. The cost to rebuild Mr. Burroughs’ woodshed is $2000. 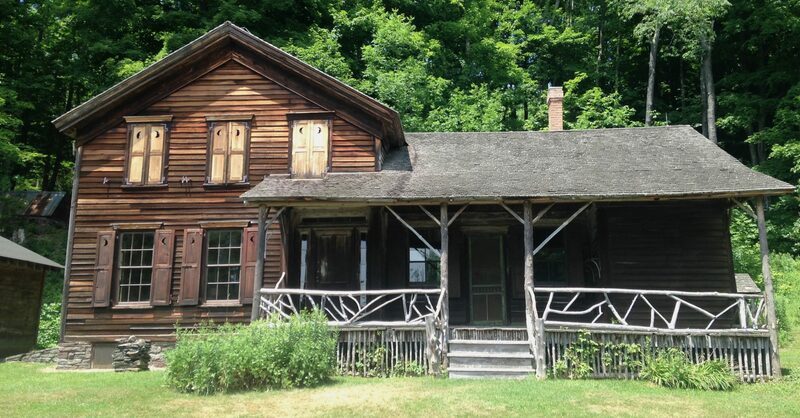 John Burroughs’ Woodchuck Lodge thanks the O’Connor Foundation for a $1000 grant. Please help us match it. Help Mr. Burroughs rebuild. It’s the neighborly thing to do. Our fearless leader, Bill Birns, President of the Board of Trustees of John Burroughs’ Woodchuck Lodge will be interviewed on WIOX Radio on October 23rd at 9am on Mind Your Business, the talk show hosted by Glen Pedersen and Carol O’Beirne. 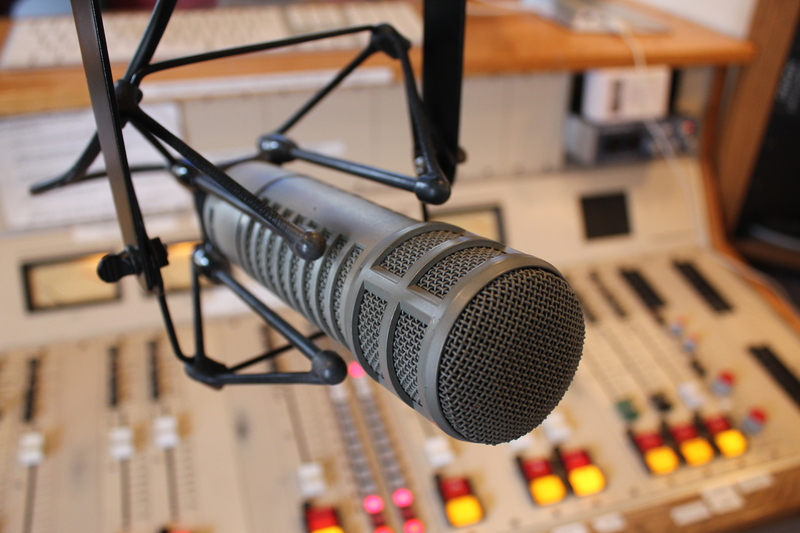 WIOX Radio streams live on your smart phone, tablet or laptop, allowing you to listen to it anywhere. Bill will be talking about Woodchuck Lodge, our upcoming trail-opening event on October 29th and our woodshed. Woodchuck Lodge needs a new woodshed as the old one is dilapidated. We have a matching grant from the O’Connor Foundation, meaning if we are able to raise $1000, the O’Connor Foundation will match it, giving us $2000 for a new woodshed. We humbly and gratefully accept donations on this website on our DONATIONS page. 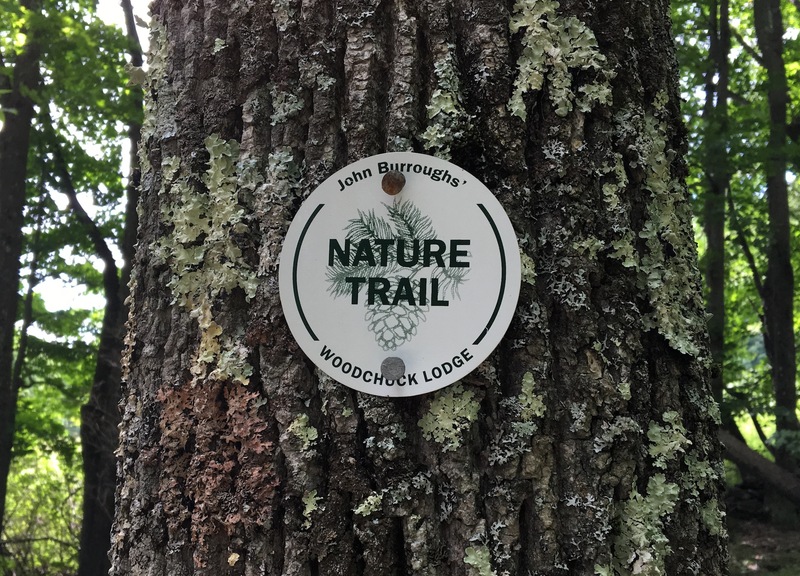 The Board of Trustees of John Burroughs’ Woodchuck Lodge in Roxbury is pleased to announce that a new trail on the lodge property will soon open to the public. The trail, named the Trout-Lily Trail, will have its unveiling event NEXT SPRING instead of October 29th at 1pm as previously planned.